How do we ensure the quality? Located in Finland, our caraway fields enjoy the sun that shines day and night in the summer. It ripens the seeds particularly aromatic and rich in essential oil. The cool climate also helps to reduce the need for pesticides. The adverse effects of monoculture are avoided by using effective crop rotation. Caraway actually improves the soil for other crops. 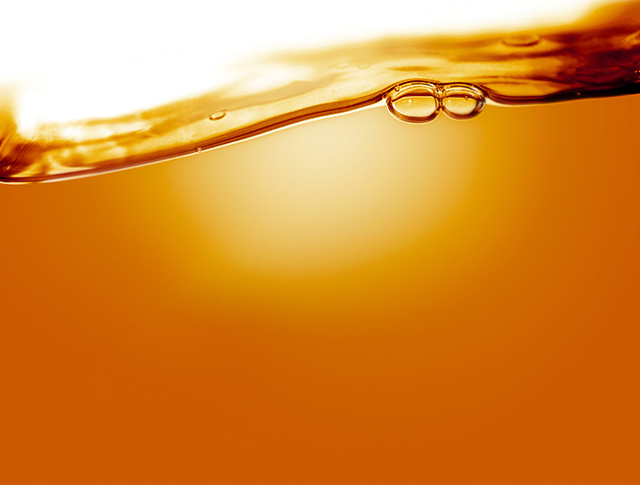 With our optimized farming methods in the clean Nordic environment, we can ensure the purest end product with high oil content and low microbiological content, even size and colour as well as consistent quality. The backbone of our production is the network of contract farmers. Educated, professional and dedicated, they utilize the latest technology and continuously increase their know-how on caraway farming. Nordic Caraway works in close collaboration with several agricultural research centres to further optimize the production and spread the knowledge. We also keep in touch with our contract farmers with regular training days, meetings and a monthly newsletter. The perfect seed came from the production lines of Nordic Caraway processing plants, where each seed is individually sorted and selected. Specialized to clean and process only caraway seeds and boasting state-of-the-art equipment not found anywhere else, these highly specialized plants are the world’s largest caraway seed producers and processors. Each caraway batch is sampled, tested and documented. The backup -samples are stored for a longer period of time. This way, we can assure the full traceability and consistency of our quality. Our sorting process involves several steps to remove weed seeds, too large and small caraway seeds and all other impurities to ensure even quality. The caraway oil is distilled in ambient pressure without any additives using nothing but steam. Our distillation system utilizes the most modern German distillation technology. Apart from standard qualities the caraway seeds can be also ground or crushed to any specified particle size distribution according to customer specification. Several magnets and metal detectors ensure there are no foreign objects in the product. For absolute purity, the caraway can be sterilized with minimal effect to the taste or oil content using the brand leading Safesteril® technology. Nordic Caraway is dedicated to continuous innovation and development. 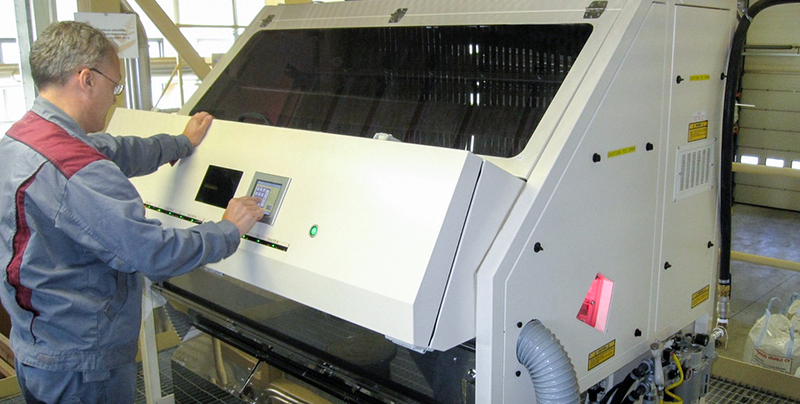 Our production processes are validated constantly to ensure even quality and efficiency. Packed in 5 to 25 kg (10–50 lbs) bags, caraway is sent to the waiting customers in Europe, North and South America and Asia. The normal delivery sizes vary from 3 to 24 metric tons. Uniform in shape, weight, colour and flavour, our seeds are packed in 5 to 25 kg (10 to 50 lbs) bags and sold in quantities of 3 to 24 metric tons. The seeds can be Safesteril® steam sterilized for absolute microbiological purity. Whole caraway seeds are used most commonly in bakery industry, spices, cheeses, sauerkraut and also in distillation industry for alcoholic beverages. Because our milling line only grinds caraway seeds, we can ensure the purest ground caraway with no foreign smells or flavours. 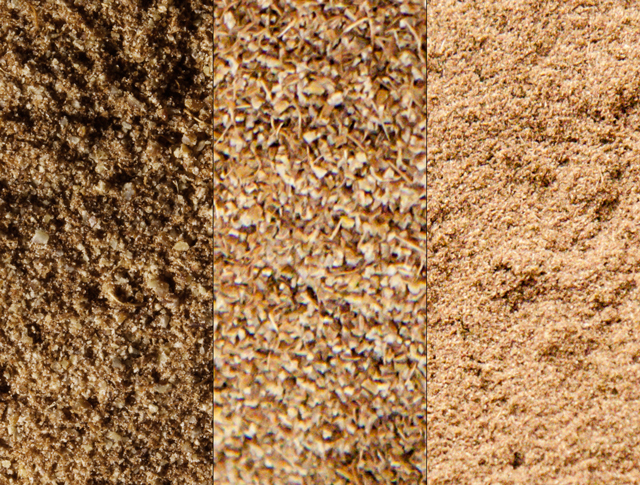 The caraway can be crushed or ground exactly to your specific particle size distribution. Ground caraway is used mainly in bakery products and sausages. Our caraway essential oil is gently distilled from oil-rich Nordic seeds in a modern steam distillation plant using no additives. Caraway oil is used in cosmetics, food flavouring, sausages, marinades, vinegars and animal fodder, for example. 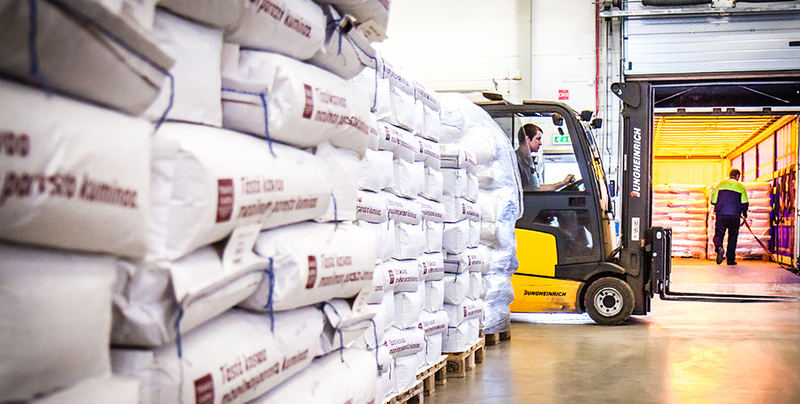 From contract farmers to our factory process operators, the people working for Nordic Caraway are dedicated to high quality caraway. We share the values of expertise and innovation as well as tidy and methodological way of working. Nordic Caraway is the world’s largest caraway producer and processor. In 2004, Nordic Caraway was founded by two caraway seeds companies Trans Farm Oy and Caraway Finland Oy who went together and shared a common vision: to produce and sell caraway seeds from Finland. 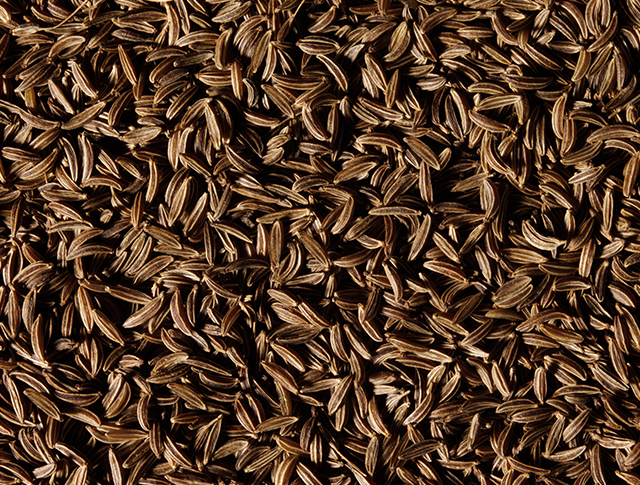 At the time, there was no such concept – most of the world’s caraway was produced by Eastern European countries. Starting from the scratch, the companies slowly and methodologically built the farmer network and perfected the processing plants. The only thing going for them was quality – the reputation of producing consistent quality year after another was slowly building up. Today Nordic Caraway has earned the trust of the world market. The combination of quality raw material, innovative processing plants and focusing on one product has not failed them. Their dedication to a single, perfect seed has paid off.